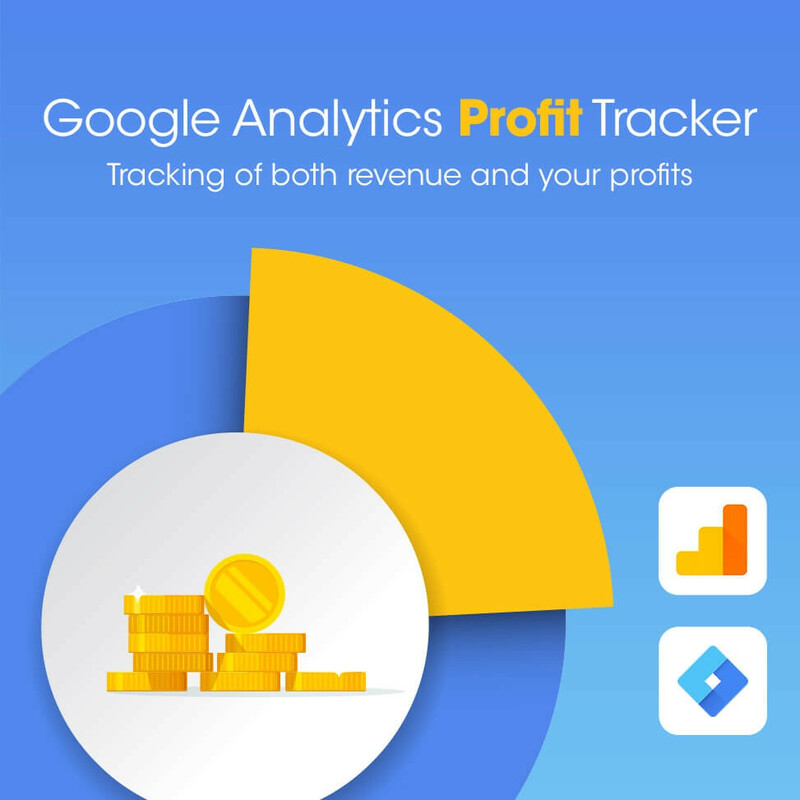 With Google Analytics Profit Tracker you get an accurate tracking of how much you actually earn on your sales. There are a variety of Google Anaytics modules where you can observe your revenue – but not your profits. And since there are often very different profits on different products, it can be difficult to get an accurate overview of how much you actually earn. With Google Analytics Profit Tracker from vCompany you are sure to get the right picture of your income. The module shows your profits after the cost of purchasing, packaging, shipping, etc. is pulled off so you know exactly how much you earn on each product and order. In this way you get a better overview of your sales, and improving your marketing gets much easier. 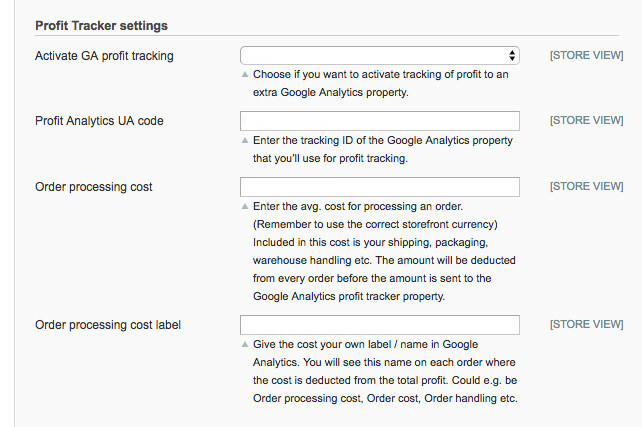 The Google Analytics Profit Tracker module are constructed so that all calculations and sensitive data only are accessible on the server, not in the browser, and therefore invisible to others without access to your server. Also, all data is sent directly to Google Analytics from your server, not through vCompany’s server. Thus you can be sure that all your data is invisible to others – both us and your competitors. 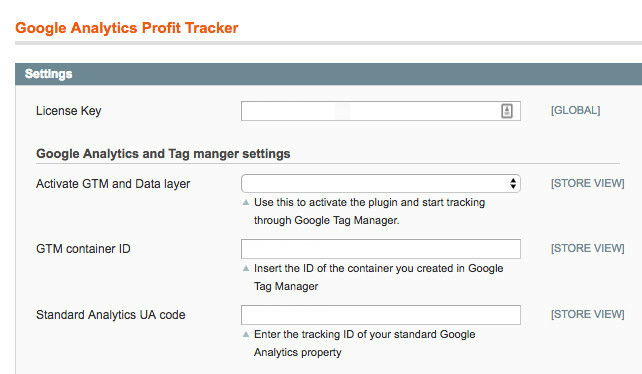 Google Analytics Profit Tracker works with Magento 1.6.X.X - 1.9.3.6 and PrestaShop and is coming soon for Magento 2, WooCommerce and Shopify as well.